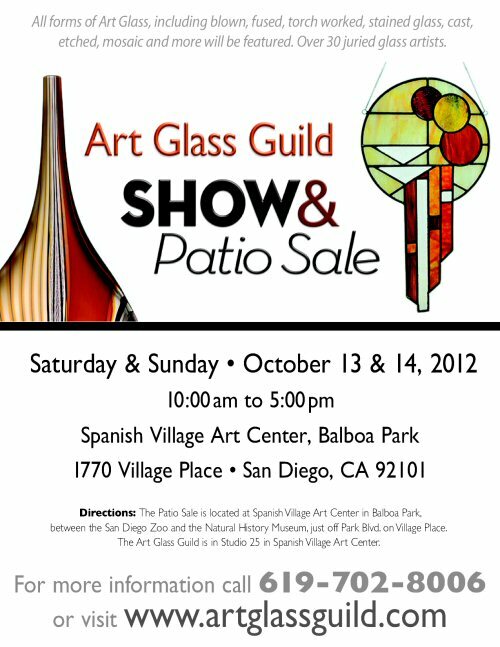 Come visit Cocoon this weekend at the semi-annual Art Glass Patio Sale at Spanish Village in Balboa Park! I'll be showing my new Chakra Series and Meditation Series necklaces starting at only $29. Mention this blog post at the sale for 10% off your Cocoon purchase of $50 or more!